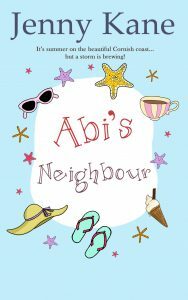 Only a few weeks to go until my second Abi Carter novel, Abi’s Neighbour, is out on 4th May! Sun, sand, cream teas, Sadie the Labrador and – of course- lots of Cornish countryside, await you. I’ll be back soon with more pre-release news! !